Happy Thanksgiving, friends! We are thankful for our friends and family that stretch to both coasts. 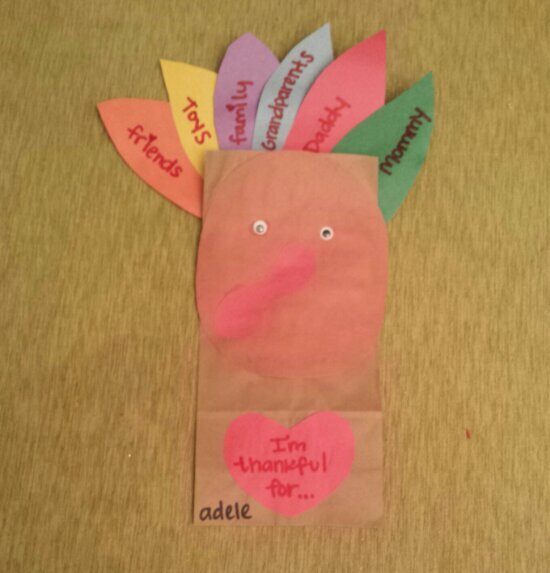 I think Adele’s art project for this week sums it up. Comments Off on Happy Thanksgiving! !